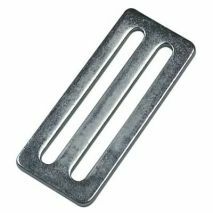 Valuable, life saving info here, for free! 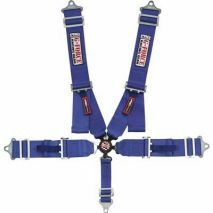 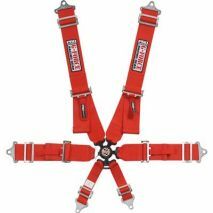 All Pro Series harness sets come complete with speed tabs for easy release and bolt-in mounting hardware. 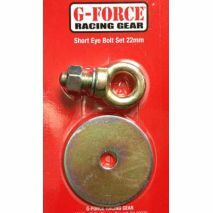 SCCA Approved harness mounting eyebolt. 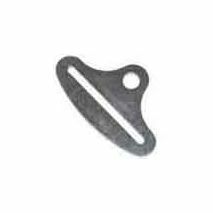 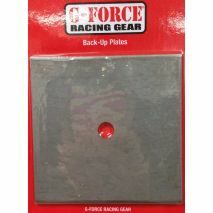 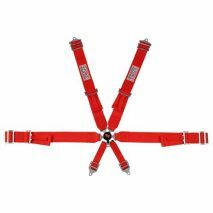 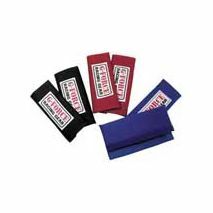 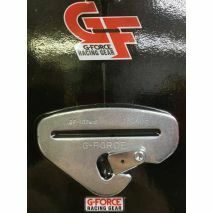 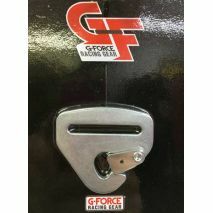 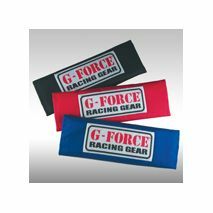 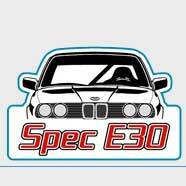 Adjuster for 3 inch wide harness belts, use to attach harness belts to either mounting brackets or roll cage. 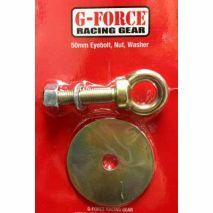 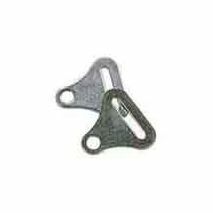 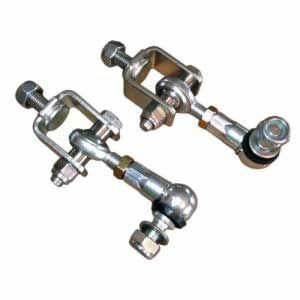 Snap End For easy installation or removal of seat harnesses. 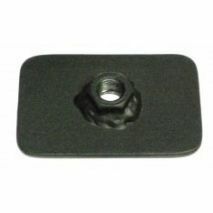 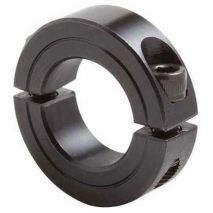 Use on the underside of the chassis to prevent the nut from pulling through the floor of the chassis. 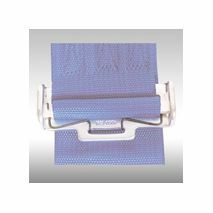 Pull down on shoulder straps ends to tighten them.